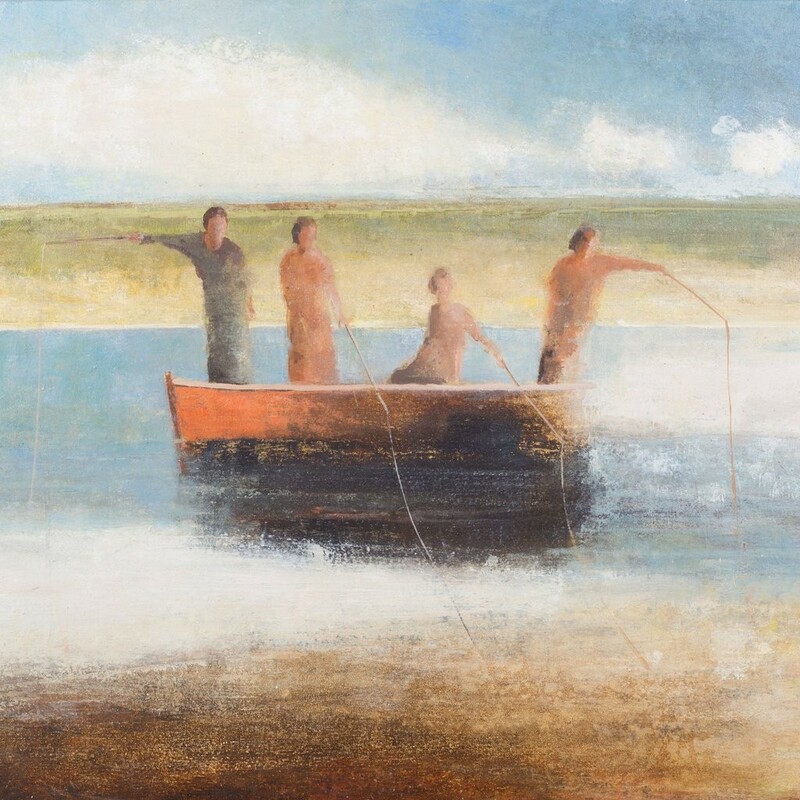 Greeting card reproduced from a pigment and acrylic on paper by David Brayne. 150 x 150mm with complementary envelope. Published by Dry Red Press.